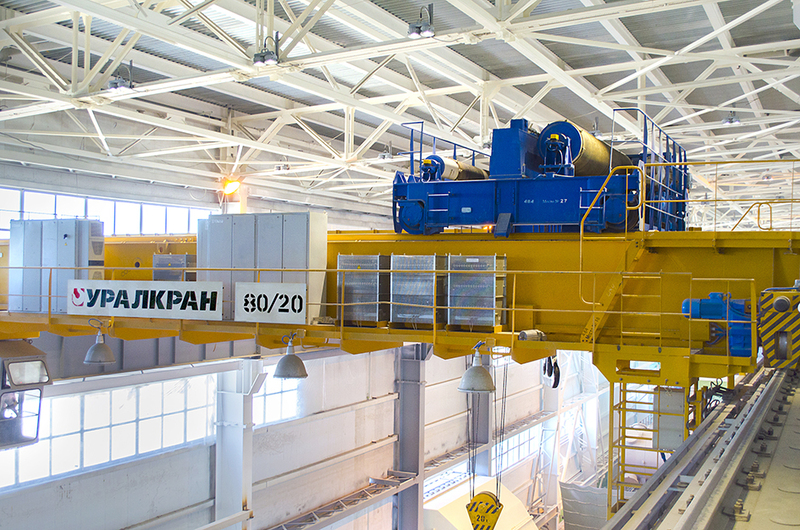 One of the core businesses of GC URALKRAN is design, manufacturing, erection and maintenance of load-lifting equipment for water, wind andcogeneration companies. Apart from that, we perform repair and upgrade of legacy systems. Manufacturing process takes into account individual requirements of each enterprise, which are specified in the questionnaire.